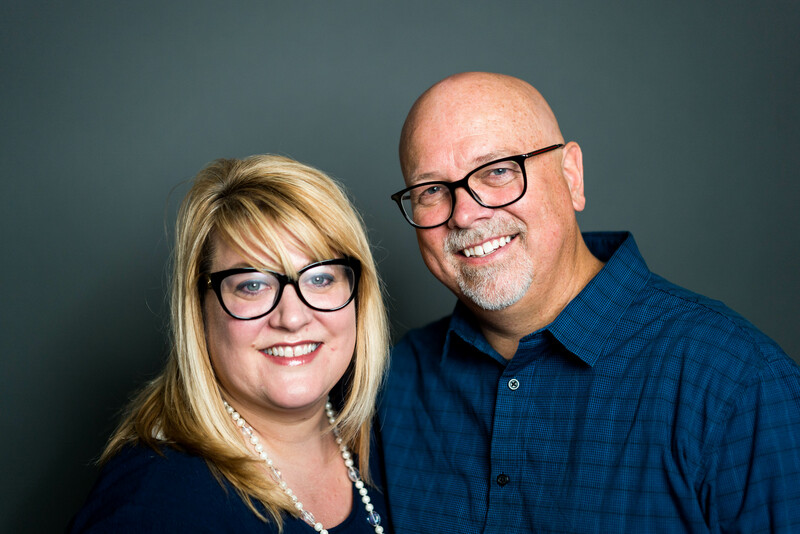 Doug and Kelley Samuelson have faithfully served as Global Teen Challenge Regional Directors for Northern Asia since 2011. They find that their training and ability to speak Mandarin Chinese is a great asset as they work with drug addiction centers in Northern Asia who desire to use the Teen Challenge curriculum. Prior to their calling to Northern Asia, Doug held positions as the Vice President of Marketing and Aftercare Director at Minnesota Teen Challenge. In Aftercare he worked with local and state governments to develop a wide variety of resources and also created training and enrichment programs that assisted over 600 Teen Challenge graduates successfully transition back into society as responsible citizens. Kelley also served at Minnesota Teen Challenge as a teacher and mentor to women, and faithfully joined Doug in working with Teen Challenge graduates. A business entrepreneur since 1995, Kelley has successfully started and operated five small businesses to fund her previous outreaches to women and children in the USA, Costa Rica and China. Doug and Kelley have 5 children, 3 which reside in Minnesota, and 2 in California.